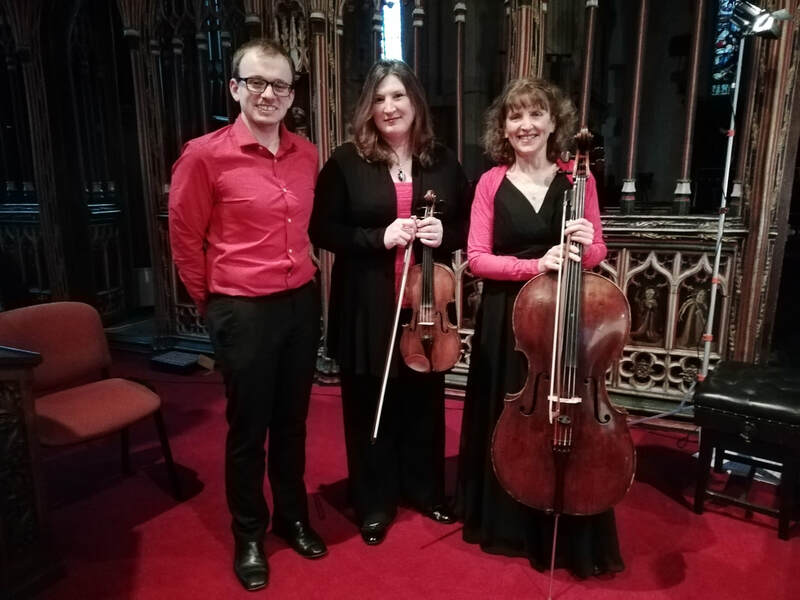 ​Trio Exe is a piano trio that formed in May 2016 and consists of three of the most talented professional musicians Devon has to offer. The group is united by a shared desire to explore masterpieces of the classical, romantic and twentieth century classical repertoire; from the profound to the light hearted and everything in between. They have performed for large and enthusiastic audiences across the south west, engaging listeners with creative, accessible programming and energised performances of the highest quality.